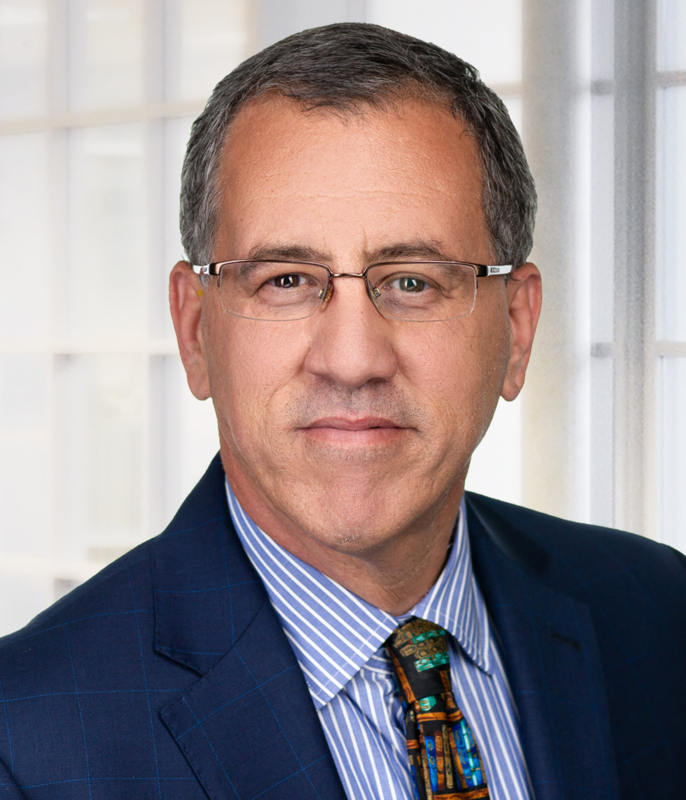 Richard M. Jablonski is Co-President of Wedbush Securities, overseeing day-to-day management, the strategic direction, development, and growth of all Wedbush Securities client services. Prior to being named Co-President, he was Executive Vice President of Treasury, where he oversaw the firm’s securities lending / borrow, prime brokerage and cash management groups. Additionally, he sits on Lime Brokerage’s Board of Directors. He is also a member of the Executive Management Committee. Rich has over 20 years of financial experience and began his career at Wedbush in October 2012 as Senior Vice President, Correspondent Services. Rich graduated from the University of Rhode Island with a Bachelor of Science in Business Administration with High Distinction. He currently holds his CPA, as well as Series 4, 7, 24, 27 and 63 licenses.